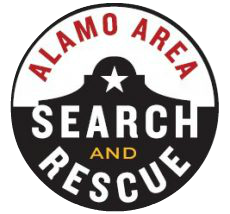 Since June 2008, Alamo Area Search and Rescue has responded to 50 search missions in 18 counties in Texas. We have provided a variety of resources to over 30 different public safety agencies. All of our responders (human and canine) are certified by nationally recognized agencies prior to deployment. Training with AASAR doesn’t end at certification. 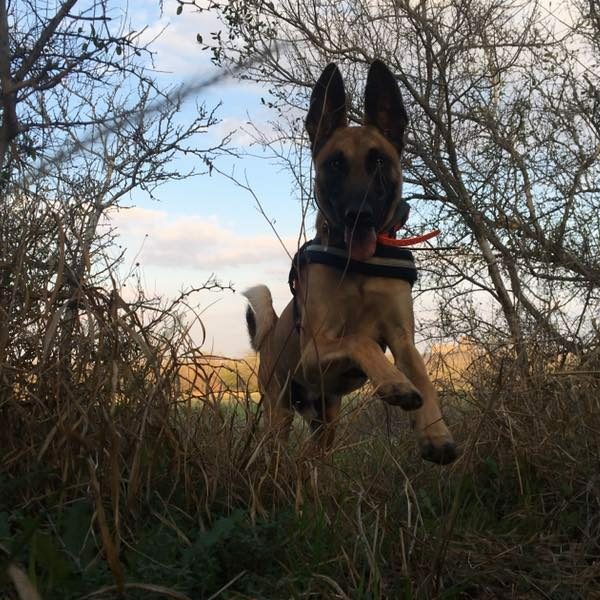 Our search specialists spend an average of 15 hours per week training. Our members are committed to constantly continuing their education to improve their skills. AASAR members are dedicated, professional volunteers. They make both time and financial commitments to become skilled ground support to deploy at a moment’s notice. AASAR provides two trainings per week, though many members attend additional trainings. Members are expected to attend as many trainings as possible. 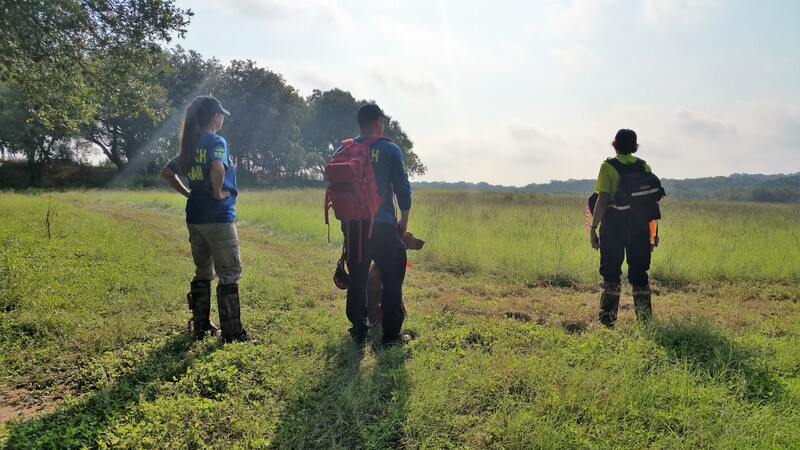 Our responders receive continuous training in land navigation/GPS, communications, tracking, crime scene preservation, basic first aid/CPR certification, HAZMAT awareness, knots, tracking, and search management.They are certified by the National Association for Search and Rescue. All members are trained in Incident Command System and National Incident Management System as to effectively deploy with local SAR teams and government agencies. Many members have also trained as a K9 handler; they incur the extensive time and financial commitments of not only ground support personnel but detection training with their canine. K9 handlers are certified nationally with International Police Work Dog Association and other nationally recognized agencies. All training is provided free of charge to team members; however, members cover necessary costs for national certification and recertifications. 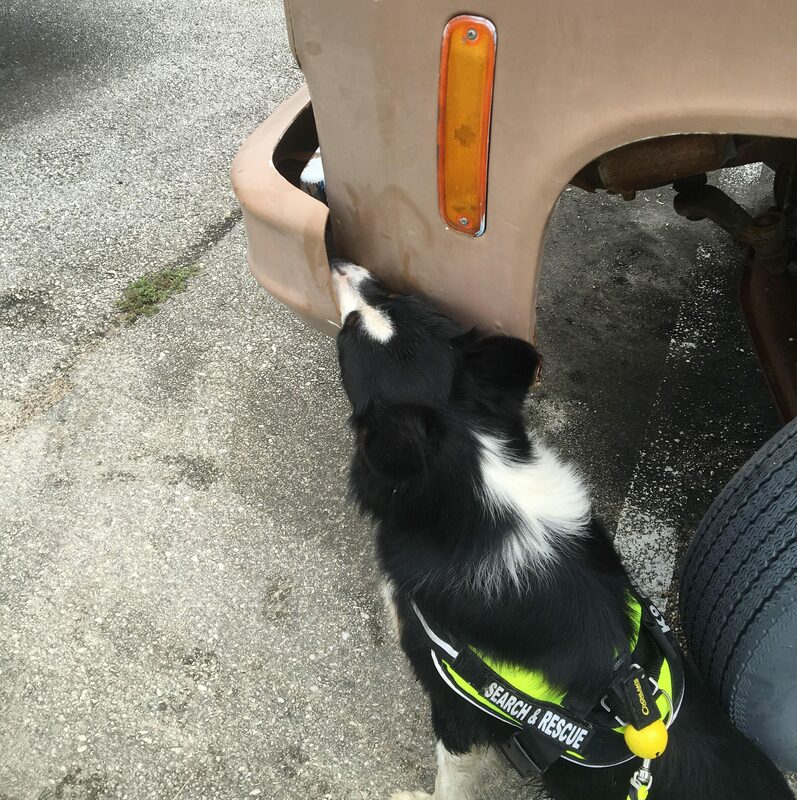 Trailing K9s are used to find a specific person using a scent article (clothes, vehicle seat, etc.) from the last known location to determine the direction of travel as well as locate the person. These canines follow a particular human’s scent pattern wherever it might lie — on the ground or in the air — rather than following a specific set of tracks. Trailing K9 teams work on leash and can work in both wilderness and urban areas. 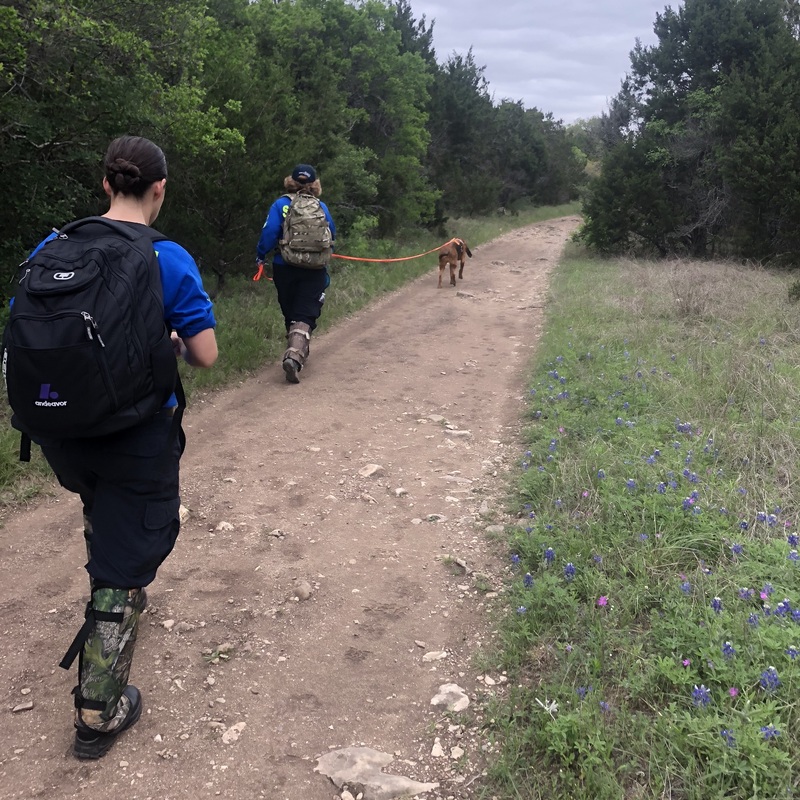 Area Search K9s are not person specific (unlike trailing K9s) and are used to find any person in a certain area, most commonly in the wilderness. They work off-leash in difficult terrains, heavy brush, and can work day or night. They are not restricted to a person’s track and can search long after the track is obliterated, zeroing on where a person is now, regardless of how they got there. All humans constantly emit microscopic particles bearing human scent. By the millions, these particles become airborne and can be carried by the wind for considerable distances. Airborne scent is concentrated near its source, follows the air currents, and becomes more dilute the further it travels. An air scenting SAR dog is especially trained to locate the scent of any human in a specific area and close in on the source of the scent, and can do so from hundreds of meters away, in heavy bush or in the dark. If a search transitions from a rescue to a recovery effort, Human Remains Detection (HR) K9s are deployed. These canines are trained to locate the odor of human decomposition. They can locate human remains that have been buried, scattered, and even trace amounts of blood. These teams can work on or off lead in both urban and wilderness environments. They can be a very useful resource in locating evidence in fires, natural disasters, floods, to locate victims of accidents or violent crimes. After certifying in Human Remains Detection, HR K9 Teams may continue training for water recovery. These additional skills and training help teams locate victims of drownings and floods. 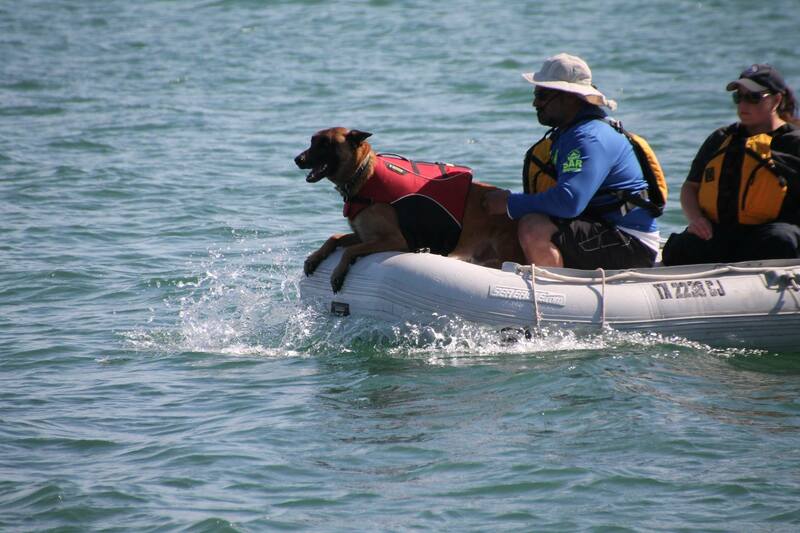 These canines are trained to work from a boat, kayak, or from the shoreline. This can greatly reduce the dive team’s underwater search time and efficiently work large bodies of water.